MetaMask supports importing accounts in a number of different formats. 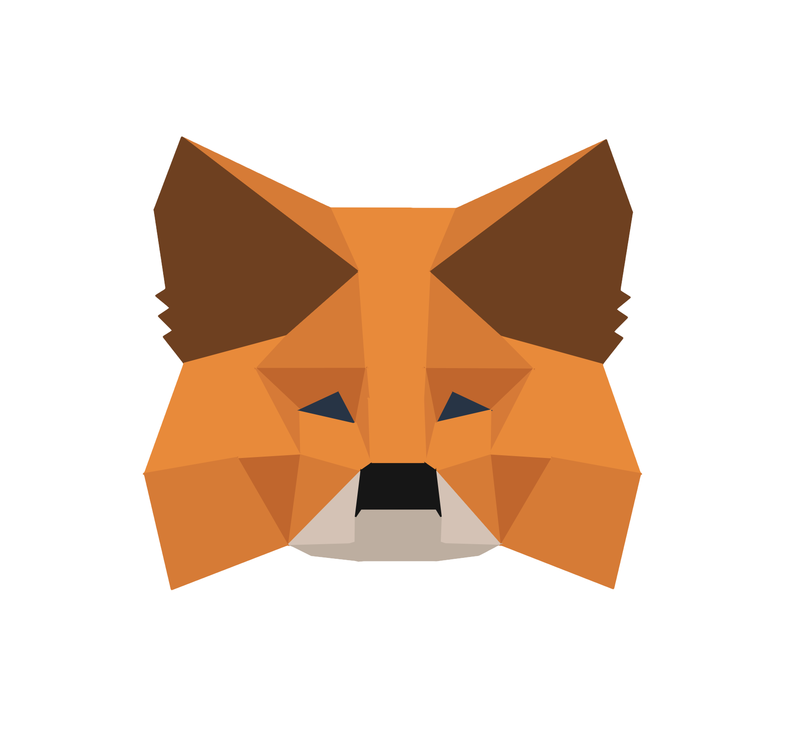 To add an account from another client into MetaMask, use the Import Account menu item. 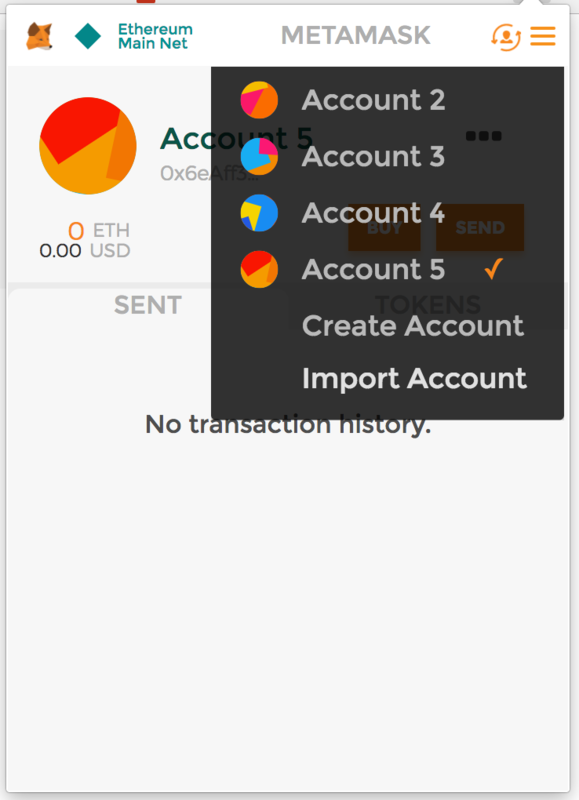 Afterward, you can configure MetaMask to use the imported account by selecting it with the Switch Accounts menu item. After logging into MetaMask, open the account menu in the top right (looks like a person with a circle of arrows around them) and click Import Account. Use Select Type to specify which authentication method you plan to use: Private Key or JSON File. Enter the private key or browse to your JSON file and follow the prompts. To verify that MetaMask has imported the account, click Switch Accounts. The imported account should appear in the list of accounts and should be marked "Loose". Problems with the popup closing? We're aware that on some browser-system combinations, the extension popup will collapse on you when trying to select a file. The solution to this problem is to open MetaMask in a full tab. We will make this easier in the future. Visit chrome-extension://nkbihfbeogaeaoehlefnkodbefgpgknn/popup.html in a new tab.